1. 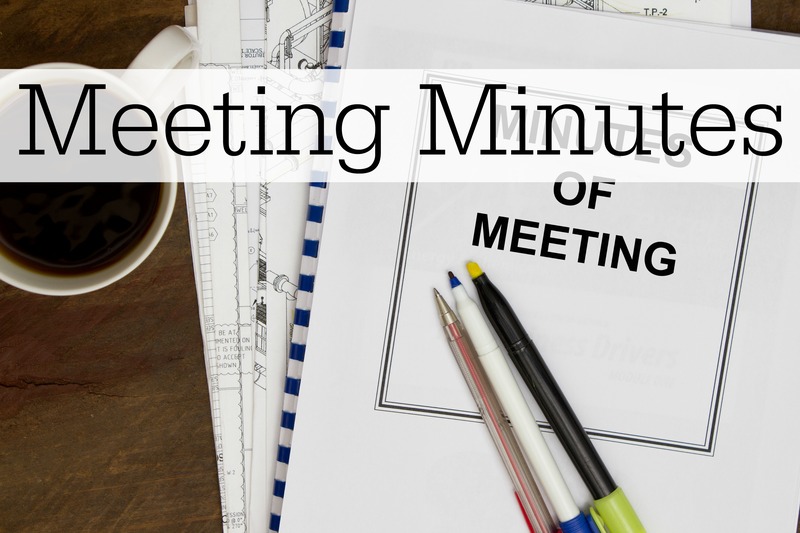 Make a difference – We’d love for you to attend the meetings and get involved but if you cannot attend the meetings or events, your membership and the associated membership dues still very much count. 2. Meet other parents – Are you new to the area? Does your child have new friends? This is one way to meet other parents. 3. Use your skills – Share what you know and you’ll help your child and other children at school. 4. Enjoy the benefits of National PTA – Discounts to OfficeMax, Hertz, T-Mobile, etc. 5. GET a 2012/13 OES STUDENT DIRECTORY – guaranteed only to PTA members that join by Oct 10th. Yes! The deadline has been extended to October 10th. Just fill out the blue PTA Membership form that came in your child’s folder and return it to the office. 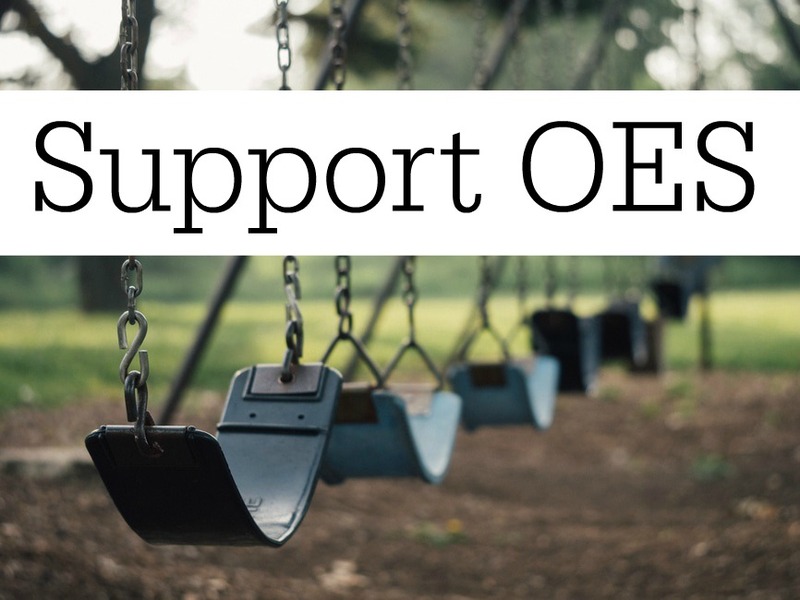 If you don’t have the form, download it from our website: http://www.olneyespta.org. You can also join online and pay via Paypal if that is easier for you.